With more than twenty-five years of experience as a patent and trademark lawyer, Monte understands first-hand what drives business decisions. He worked in-house at United Technologies Automotive (UTA), where he was responsible for patent and trademark management and marketing initiatives, and for developing, selling and licensing new technology. An engineer before practicing law, Monte invented many U.S. patents for UTA. These unique “insider” perspectives make Monte a valuable counselor, one who has an extremely pragmatic approach to business and law. This pragmatism, along with an innovative mindset, manifests itself in many ways. For example, Monte considers whether a company’s invention is fast-to-market and easy to copy, or is still in an early R&D stage or complex to copy, and recommends differing world-wide patent procedures accordingly. Provisional and PCT international applications are often misused when the invention is market-ready, and instead regular utility patent applications should be initially filed with quickly following German utility models and the like. Should a Madrid Protocol international trademark application be filed for a world-wide brand launch or is an incremental direct country-by-country filing approach more cost effective for a small or mid-sized company who adds new market territories over time? Licensing and enforcement strategies for a clothing invention and brand should be handled differently than an automotive invention and brand, versus a laser invention and brand. These are but a few examples of the way Monte analyzes each client’s situation. His practice is both broad and deep, and ranges from IP portfolio management; to client counseling and opinion drafting; to the preparation and prosecution of patent and trademark applications; to complex and high-stakes plaintiff and defendant patent, trademark, copyright, trade secret and contract lawsuits across the country. 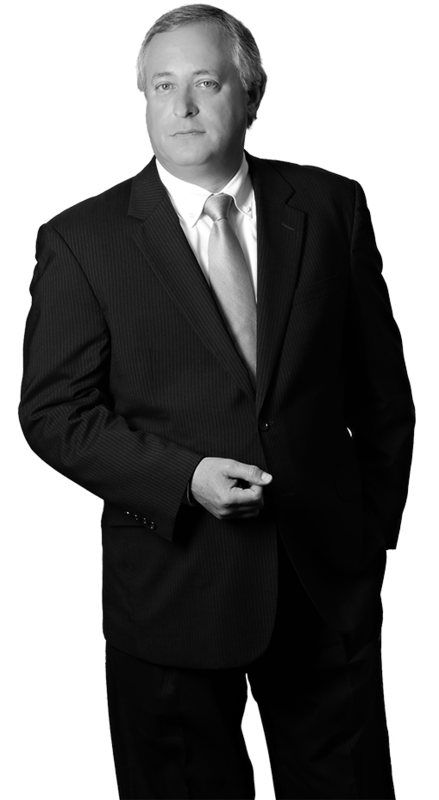 He has expertise in many different industries and for many differently sized companies throughout the world, and he often handles patents and trademarks from cradle to grave, having often licensed and litigated patents, trademarks and associated contracts he prepared. Monte prepares and prosecutes patent and trademark applications on a global scale, and is lead counsel on many patent, trademark, copyright, trademark and contract lawsuits in district courts throughout the U.S., and in IPR proceedings before the USPTO. Furthermore, he has considerable expertise in helping European companies protect and enforce their intellectual property, or circumvent and defend themselves against others. An asset builder, problem solver and end game strategist, Monte represents some of the most prominent organizations driving IP related commerce today. His clients range from multi-national corporations, to foreign and domestic privately owned companies, to small U.S. based start-ups. His innate ability to synthesize legal, scientific and technological theory into a practical, legal solution has proven invaluable to his clients when critical market share is at stake. Monte was the moderator for a 3D printing and advanced materials panel of technical experts and CEOs at Automation Alley’s Integr8TM conference held in Detroit on November 9, 2017. Monte also gave a presentation of patenting trends in 3D printing at the same event. View his presentation on 3D Printing Patent Analytics online. Monte was a guest speaker on intellectual property topics to a new product development and marketing class at Walsh College in Troy, Michigan, in 2016 and 2017. Monte has also served as an Adjunct Professor of various patent and trademark law classes at the Michigan State University College of Law for more than twenty years.